Things have NOT been quiet on the sewing front, despite how little I’ve been blogging about sewing. 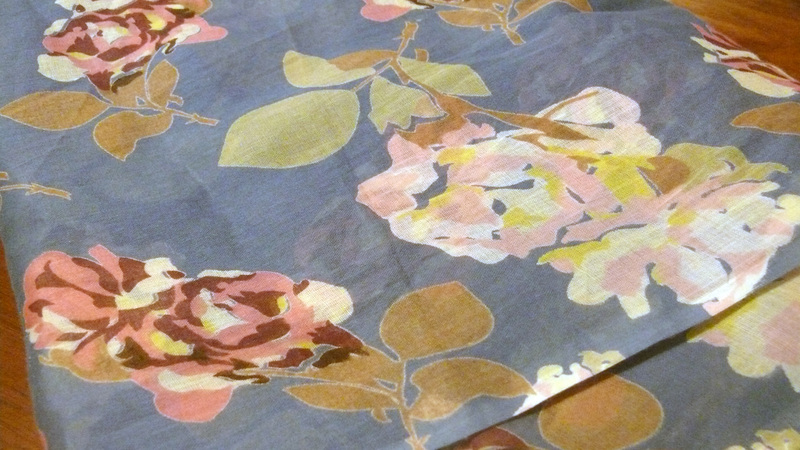 I’m actually giving myself a “sewing holiday” at the moment and working on a couple of things, including the shirtdress pattern from Gertie’s book with this rose-print cotton lawn! As you can see, it’s very sheer so I am going to underline it with an off-white lawn and use self-covered buttons. All things going well, I should have it completed by the end of the week! Eeek! I am also going to get around to posting pics of my second Elisalex dress one of these days! I just have to hem the damn thing properly… and hemming is my second least favourite sewing job – after cutting out fabric! There is also a pencil skirt muslin in the works. It should be a wearable muslin, as I am going to all the effort of hand-stitching the damn thing. I am making a muslin out of the leftover stretch sateen I had from my first Elisalex dress and I am going to make a pencil skirt out of this amazing silk suiting fabric I picked up from a vintage fabric sale in my iddy biddy country town. 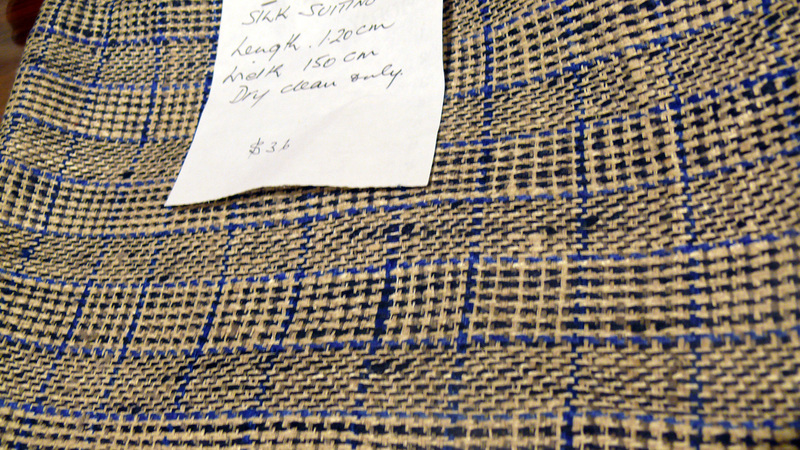 Who would’ve thought we’d have cool things like vintage fabric sales? 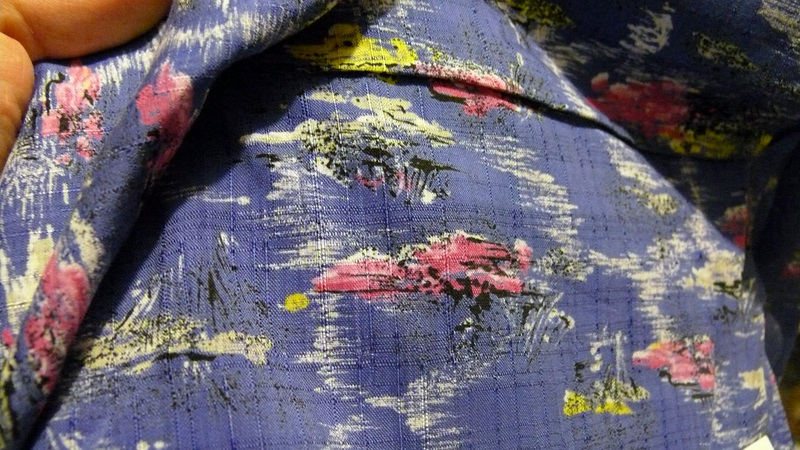 I also scored a MASSIVE five metres of this gorgeous rayon and I have no idea what to make out of it! A vintage dress pattern, obviously, but not sure which one would work. I will hold onto it for the time being, as I will undoubtedly find something perfect! Apart from that, I still have some home sewing projects I have been putting off, including couch cushions and a new pair of PJ pants. But sewing dresses is so much more enjoyable!